The DfE has defined the 5 core British values as: democracy, the rule of law, individual liberty, mutual respect and tolerance of those with different faiths and beliefs. In our school we show these values in many different ways. Our School Council who help make decisions and carry out questionnaires and surveys. 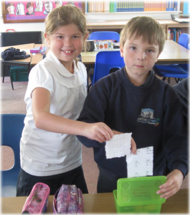 By our election of school councillors after we have heard their campaign speeches. Our Class councils were we talk about decisions and ideas from School Council. Our Worship Council who help run Collective Worship and carry out pupil surveys. Discussing our Class Charters and our termly class targets. In class and in the Life Education Bus we look at the importance of laws for our class, school and country. We help to write our class rules. We learn about how laws are made and how our country is governed. Year 6 takes part in the Cirencester Mock Trial competition where they learn about magistrates court and prepare a prosecution or a defence case as part of the competition. 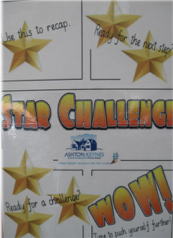 At Ashton Keynes school we are encouraged to make our own decisions. 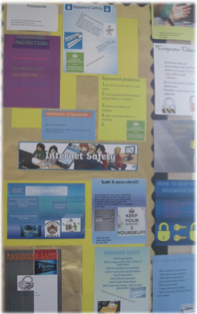 We learn about our rights and responsibilities through our E-Safety and PSHE lessons. 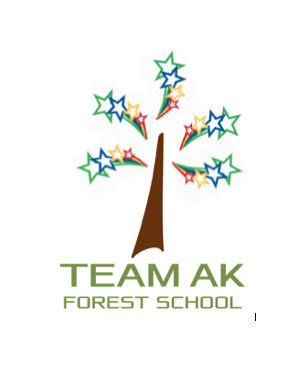 We have opportunities to join and set up extra-curricular activities for example Eco Council. 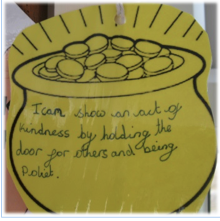 One of our key Christian values which Worship Council chose for the school is respect. 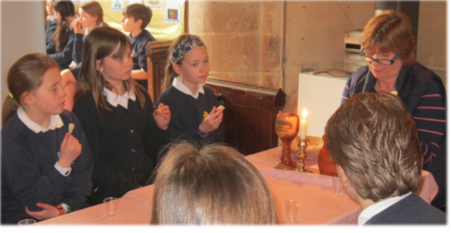 In Collective Worship and in class we learn about how to care and respect one another. Mutual respect for one another is in our school rules. 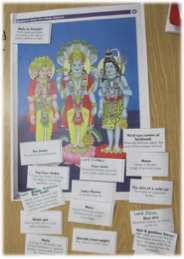 In RE we explore different faiths. In Collective Worship and PSHE we have discussed and looked at prejudices and prejudice-based bullying. 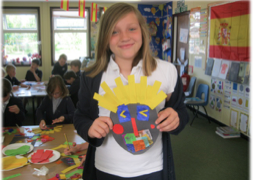 In World Awareness Week we learn about other countries and about different ways of living.